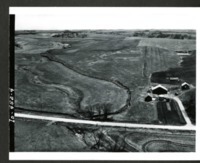 Crooked Creek watershed in Cass County, IA. Crooked Creek watershed meeting in Anita, IA. 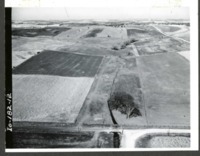 Aerial Photo of Crooked Creek Watershed in Cass County, IA. 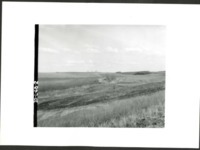 Crooked Creek Gully along the road close to Anita, IA. 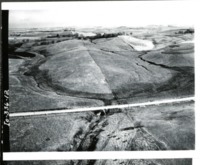 Crooked Creek before erosion control structure was constructed in Cass County, IA. 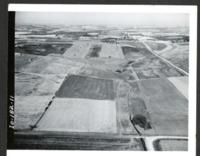 Crooked Creek structure site in Cass County, IA. 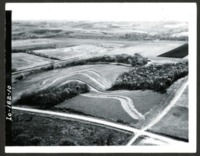 Crooked Creek erosion gully in Cass County, IA.